HUNTSVILLE, TEXAS/USA - MAY 8: Unidentified people look at statue of Sam Houston in Huntsville May 8, 2013 in Huntsville. Huntsville was the residence of Sam Houston. 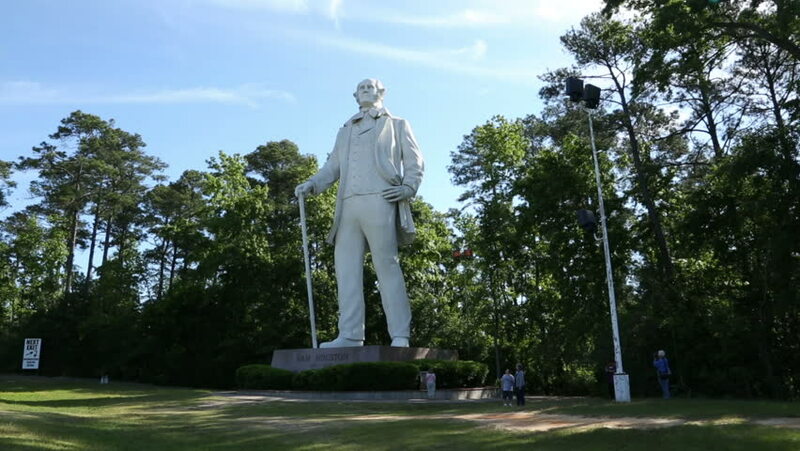 hd00:13HUNTSVILLE, TEXAS/USA - MAY 8: Giant statue of Sam Houston in Huntsville May 8, 2013 in Huntsville. Huntsville was the residence of Sam Houston. hd00:15Elderly man cleans a statue in a city park in Warsaw (unesco heritage site in Poland). hd00:20Pond with a statue overlooking the water. 4k00:15Antiqued statue of the half naked women with a blindfolded child in the Konopiste Castle garden near the city of Benešov, Czech Republic. Dense thickets of trees are in the background.